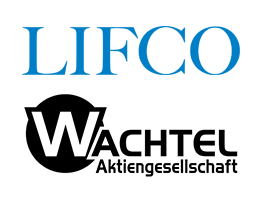 Lifco has signed an agreement to acquire the majority of Wachtel of Germany, a turnkey supplier of piping, conduit piping and air shaft technology. Wachtel mainly operates in Germany. Wachtel had revenues of approximately 2 MEUR in 2016 and has 14 employees. After years of cooperation it was finally time, Wachtel AG is now a part of Proline Group. The deal strengthens Proline Group's presence in Germany. Denis Wachtel will continue to work as CEO of the company, and business will continue as usual. This deal also includes partnership in the Swiss company SprayLine.